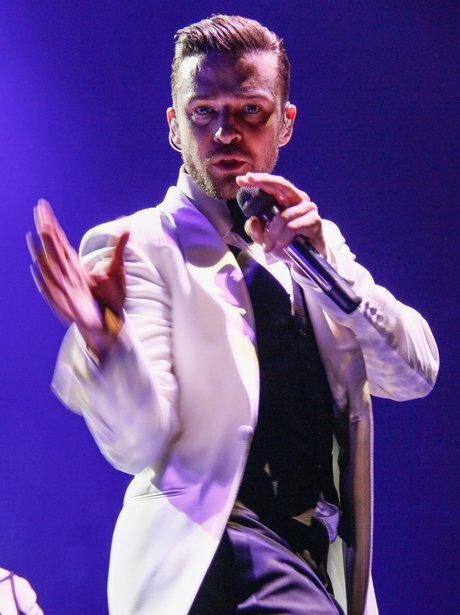 Believe it or not Justin Timberlake actually finished his 20/20 tour just two days into 2015... That still counts right? Come on! He was touring for over an entire YEAR!